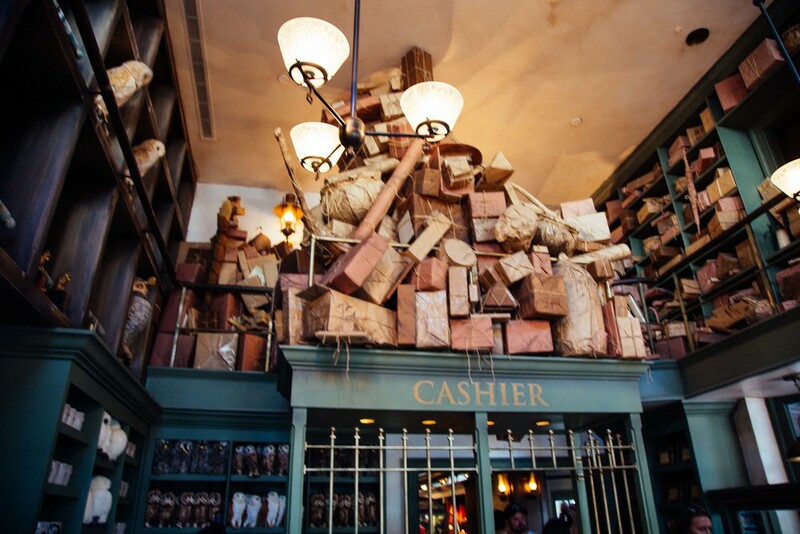 So you're going to Hogsmeade for the day and you're not sure what you should pack? I'd say three galleons for admission/parking and fifty sickles to party with because this place is priced like Disneyland in the early 90's. 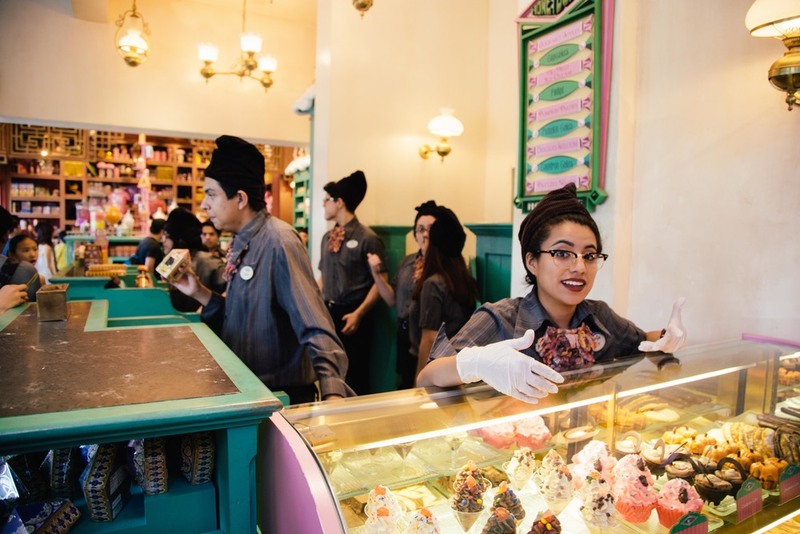 A day pass around here ($95-$115) can turn into an annual pass ($119) for the price of a Starbucks coffee. 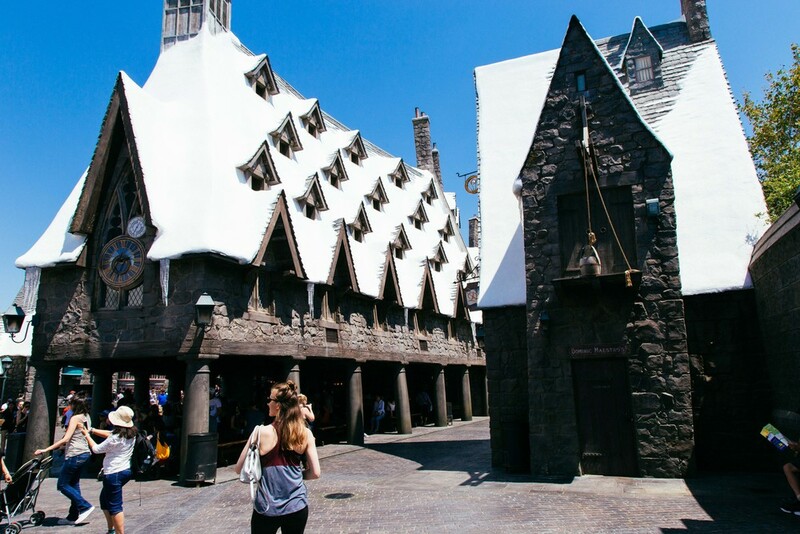 The entire Hogsmeade experience is incredible and while the town is itself is puny compared to Disney World, the way they scale the buildings by shifting our perspective makes this town seem larger than life. The park is packed during the weekends and lighter during the weekdays which is typically the case for most parks. But unlike Disneyland you can buy Front of the Line Passes here for an extra $100 and it will actually get you in front of where ever you want to be in roughly 15 minutes or less. It's like magic. 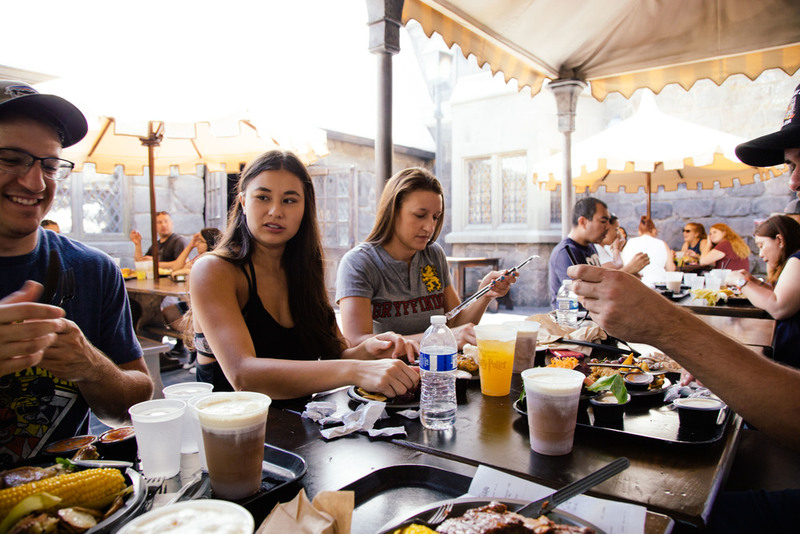 There is really only one place in Hogsmeade to eat an actual meal and that's the Three Broomsticks. You can pick up a three course meal, and a beer (butter or otherwise) for about $20 which could probably buy you a pickle at Disneyland. Also as a side note this is also the place I realized how much I loved corn and although I've had considerably better corn in other places since the fact that they even give you a rotisserie chicken, an ear of corn and roasted potatoes for $11 borderline incredible when compared to any other theme park. They have a decent sized menu and plenty of seating area. 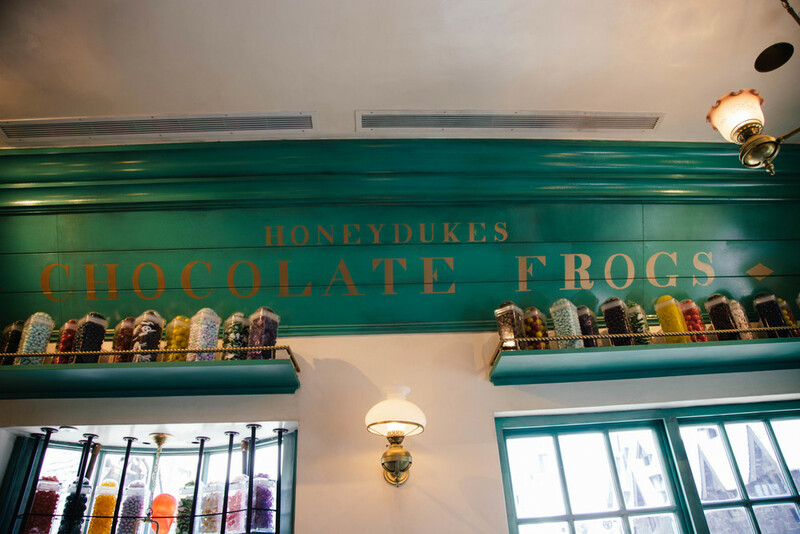 If decide you want some butter beer they have barrels filled with it everywhere and it comes in two options: cold and frozen. 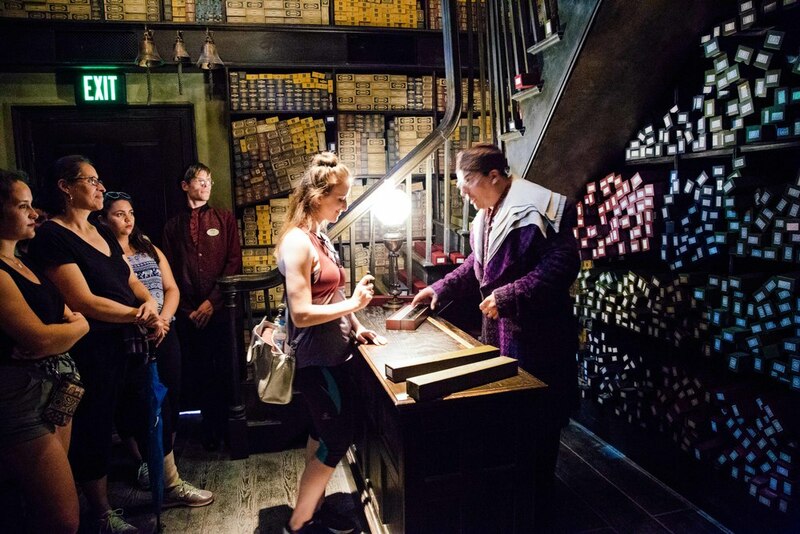 You've always wanted to be a wizard and here is your chance. 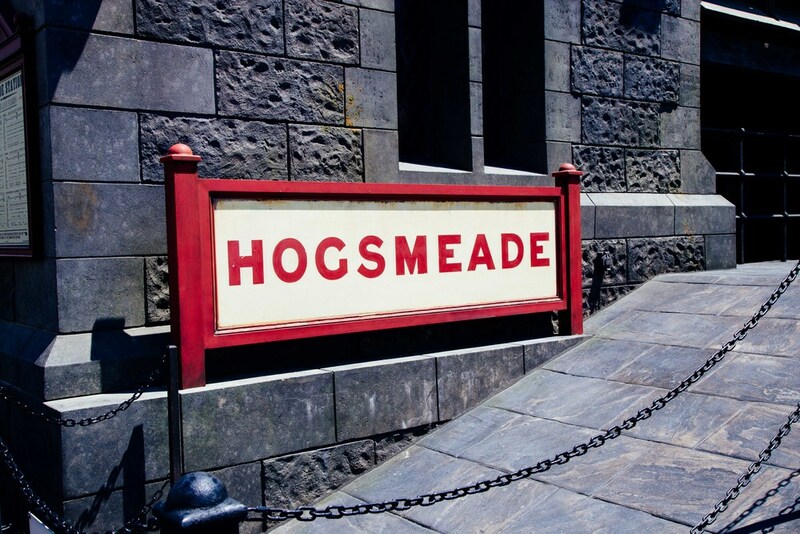 Coming here is like walking into a piece of your childhood. 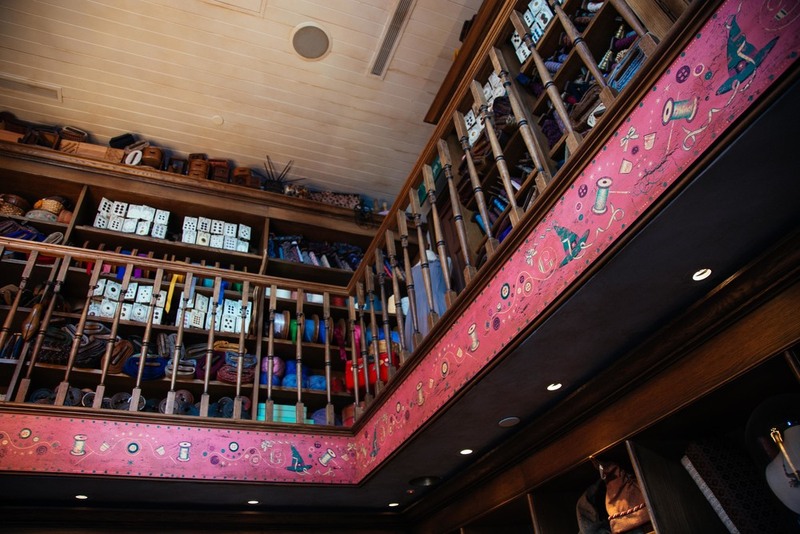 The amount of detail they've put into the buildings, characters, and wand shops almost makes you want to come back every single day to relive it again. 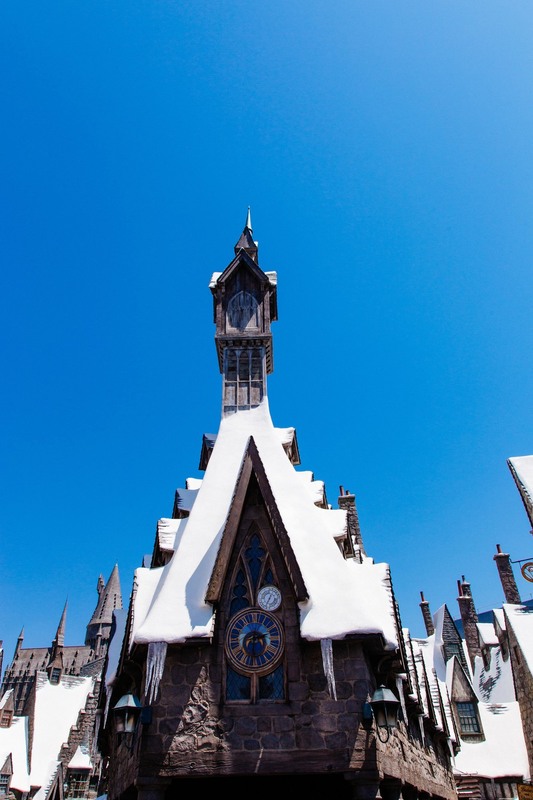 But that's the thing about building Hogsmeade in LA, real estate is expensive, and even if they use magic to make you think the buildings are larger than life, they aren't and after half a day here you'll want to wander off to the Kwik E Mart or Water World.